In the United States, there more than 2,000,000 burflaries every year, equivalent to amlost one every thirteen seconds. Thanks to the smart home revolution, traditional surveillance systems are being gradually replaced by smart security cameras. Embedded with Artificial Intelligence, this new generation of smart security cameras can detect unusual situation and automatically report any unusual activity to the homeowner. This quick action allows consumers to take the appropriate steps, such as to call the police or trigger the alarm to scare off home intruders. 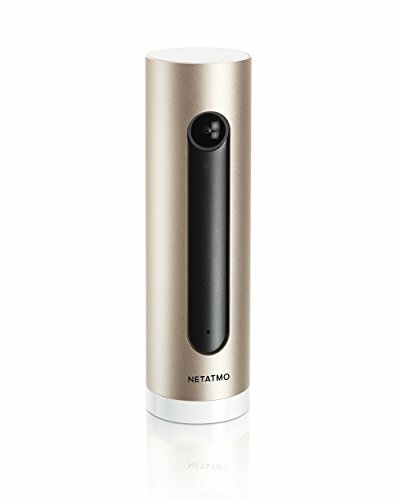 Netatmo’s smart security cameras, Presence and Welcome, are a new breed of smart security cameras that bring home safety to a new level. Due to the lack of evidence, only about 12,7% of all reported burglaries are solved in th US. Netamo’s state-of-the-art Artificial Intelligence algorithms can help identify burglars and arrest thieves easily and more efficiently. Presence, the outdoor security camera, distinguishes between people, car and animals. The camera analyses in real-time if someone loiters around the home, if a car enters the driveway or if a pet is in the yard. It understands what it sees and notifies homeoweners via a smartphone app if something is detected in the monitored area. The smart floodlight of the camera can be manually switched on directly in the app or can be set to light up when it detect a person, car or animal – or for all three – helping to deter away any unwatend visitors during the night. Welcome, the indoor security camersa also alert users on their smartphone about intruders. Instead of the ususal motion alerts that require users to waste time watching the entire captured footage, Welcome sends a notification saying that an intruder has been detected in the user’s home, complete with a picture of their face and video of the intruder. When Welcome detects familiar faces, such as those of children or grandparents, it sends a notificationwith their names directly to the app. This revolutionary face recognition technology is a game changer in the security market. Welcome is also able to detect acoustic alarms, sending user notification and recorded video footage when it hears the smoke alarm, CO alarm, secutiry alarm or siren go off. Security is now even smarter with Artificial Intelligence : to provide uers with even more accurate notifications, the Netatmo Welcome camera can now distinguish pet movements from other types of motions, pushing the boundaries of security. The user can deactivate alerts for motion caused by pets in order to avoid receiving notifications each time their passes in front of the camera. He is only alerted when something important happens. However, for those who want to keep any aye on their pet’s comings and goings, they can choose receiving pet motion notifications completed with a picture and a video, in real-time. The Netatmo Security App cotrols Presence ; Welcome, the indooe securtity camera with face recognition ; ans Tags, the waterproof security sensors for doors and windows. The Security web-App is also available on PC and Mac. Netatmamo is a revolutionary smart home company, developing groundbreaking, intuitive and beautifully-designed connected consumer electonics. Truly smart, Netatmo’s innovative products provide a seamless experience that helps users create a safer, healthier and more comfortable home. Weather : The personal Weather Station and its accessories, the Additional Module, the Rain Gauge and the Wind Gauge. Energy : The smart Thermostat and Smart Radiator Valves, both designed by Philippe Starck. Aire care : Healthy Home Coach, the smart indoor climate monitor. 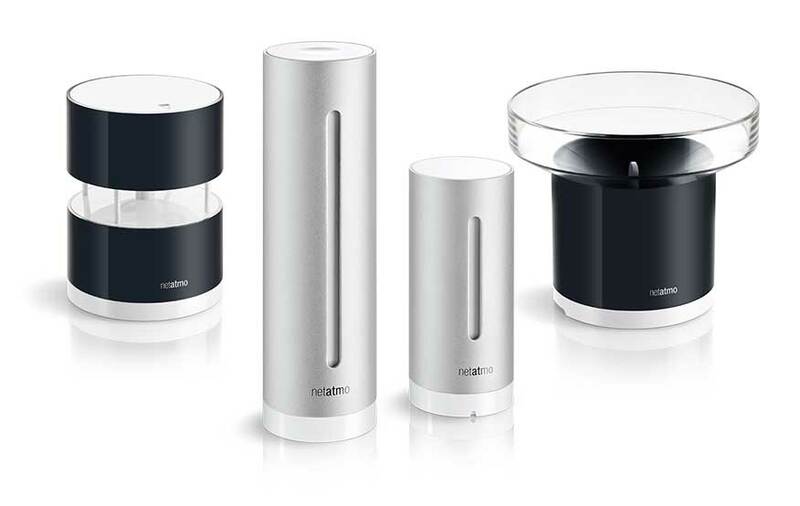 Netatmo is a leading innovator in the smart home indusrty with products available trough a growing network of distributors worldwide, selling to consumers through major retail and B2B channels. 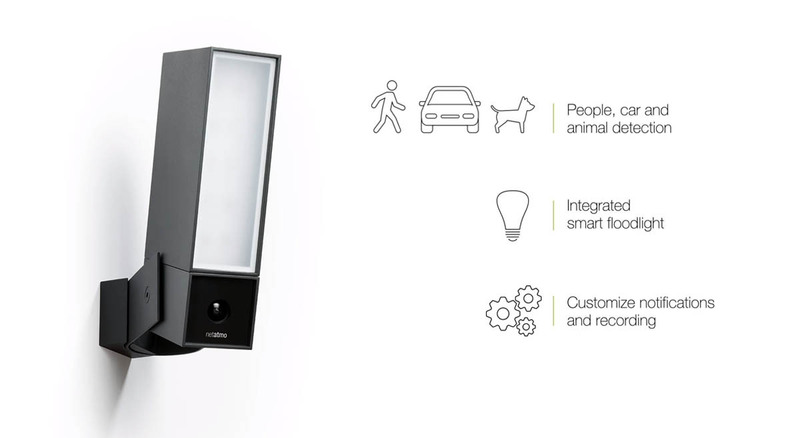 Through its program « with netatmo », netatmo develops connected solutions whith leading brands in the building industry to be integrated into residential home infrastructure, whether new build renovation. 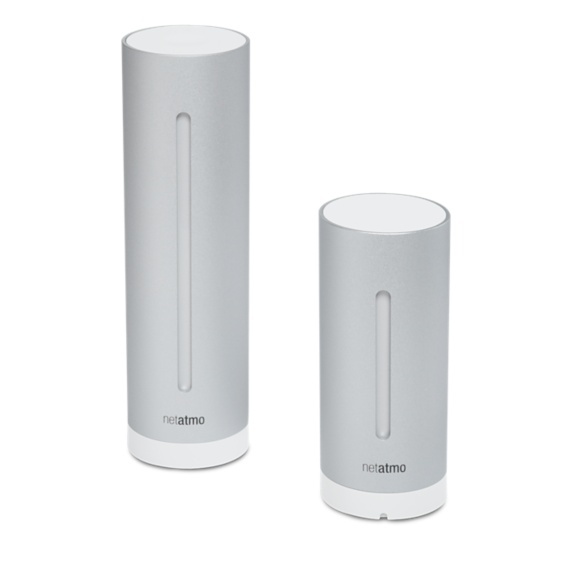 In November 2015 Netatmo completed a series B funding round of 31million. The compagny previously raised $4.7 million in 2013.